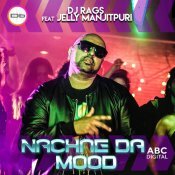 DESIbel Media are proud to present the highly anticipated brand new smash hit single released by DJ Rags entitled “Nachne Da Mood” featuring Jelly Manjitpuri! DR Records are finally proud to present the long awaited brand new smash hit single released by DJ Rags entitled “Peg Pa De” featuring Jelly Manjitpuri! 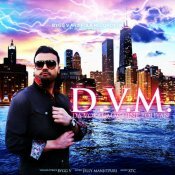 Folk Records UK are proud to present Bygg V’s highly anticipated brand new smash hit single entitled “Da Vokal Machine Boliyan” featuring Jelly Manjitpuri & DJ Xtc!! Music producer Wizzy Wiz releases his eagerly anticipated brand new single entitled “Hath Pallah” featuring Jelly Manjitpuri! Check out the brand new single from Epic Bhangra entitled Peeni featuring Jelly Manjitpuri! ARE YOU Jelly Manjitpuri? Contact us to get a featured artist profile page.